Adreno series of GPUs are developed by Qualcomm (a leading company in the field of making System on Chip - SoC for android; the snapdragon series of processors belong to this company) and are used in variety of their SoCs. Adreno GPUs are more battery friendly and do not heat up much. 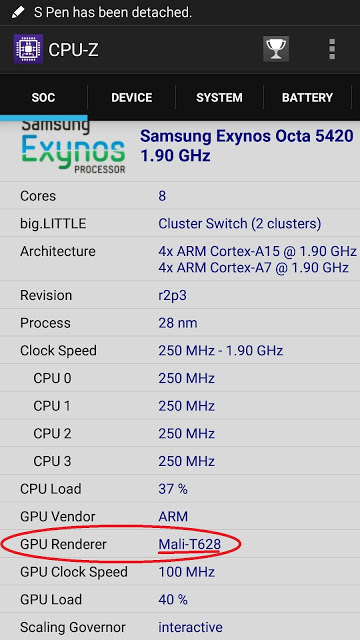 More custom ROMs are available for adreno GPUs and less frame drops are observed in this series of GPUs. 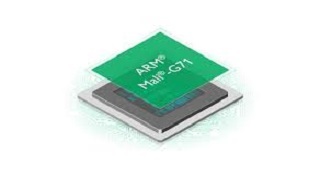 Mali series of GPUs are developed by ARM (company that designed ARM CPU and platform) and are used iby many SOC manufacturers. Mali GPUs are much infamous for their heating problems and frame drops. More compatibility issues are related to Mali GPUs. For graphics intensive works they should not be your choice but if they are paired up with helio x processor series of mediatek then you can observe some good performance. Mali and mediatek are more inexpensive than other processors and GPUs and so are the phones that exhibit them. 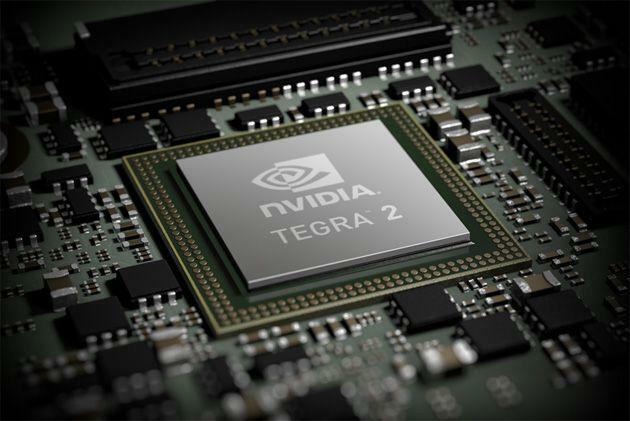 Tegra series are developed by Nvidia (the best company in the field of making graphics cards for desktops and laptops) for smartphones and tablets. 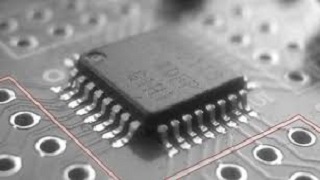 But they are not GPUs they are in fact SoCs (CPUs) they integrate an ARM architecture central processing unit (CPU), graphics processing unit (GPU), northbridge, southbridge, and memory controller in one place. 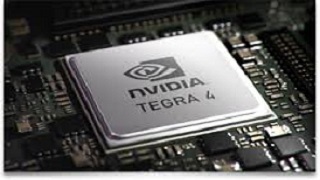 Tegra chips are very powerful for playing high end games. They are also battery friendly as well as expensive and so are the devices that contain them. 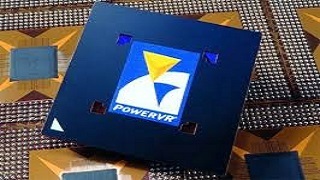 Power vr series of GPUs are developed by imagination technologies for desktops but rapid changing market forced them to develop GPUs for smartphones and tablets. Power vr chips might not be the best battery savers but give excellent results. How to Konw the Gpu of Your Android Phone? Adreno, PowerVR, Mali, Tegra – apart from the main processor, the device has more processor and graphics processing – video accelerator. You need to select files according to your device’s video accelerator.You can use CPU-Z app.